Your home’s roof can suffer extensive wear and tear from being exposed to years of sun, rain, wind and other harsh weather conditions. However, it can be difficult for a homeowner to judge when a roof is at the end of its useful life, or whether roof repairs from a qualified Loveland roofer like Sterling Exteriors can extend its life a few more years. Many people don’t realize they have roofing problems until their ceiling leaks or puddles appear on the floor. Only then will they call a Indian Hill roofing contractor – but it may already be too late. Don’t make an important judgment about the condition of your home’s roof without first consulting with the professional Newtown roofers at Sterling Exteriors. Experts agree that you should have your roof inspected by a qualified Newtown roofing contractor at least every three to five years. Sterling Exteriors can conduct a thorough inspection and assessment of your roof and provide a detailed report on its condition. We’ll then work with you to decide if replacement is necessary, or if we can make repairs to extend the life of your roof. Contact Sterling Exteriors to schedule a professional inspection of your home’s roof. 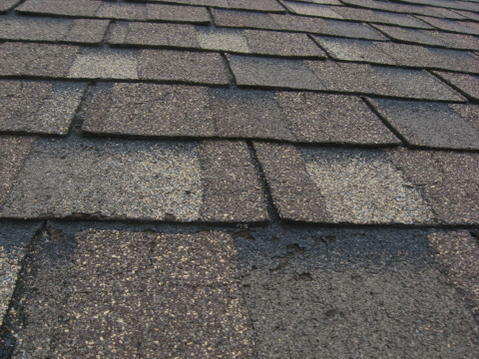 Make sure your home’s roof is ready to protect you from the elements. Contact Sterling Exteriors for a free estimate today by calling (513) 322-4777or completing our online quote request form.